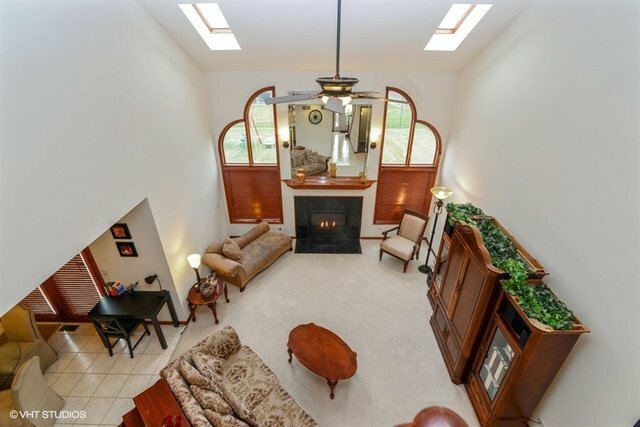 Gorgeous brick front home within Ridgeland Manor! 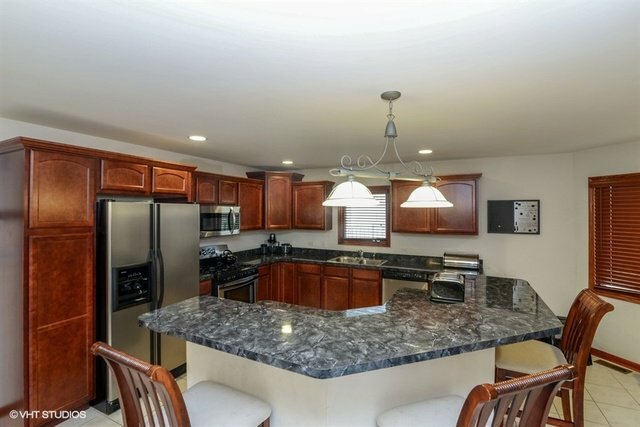 At almost 3500s, this 5 bedroom, 3.1 bath home has plenty of space for everyone. 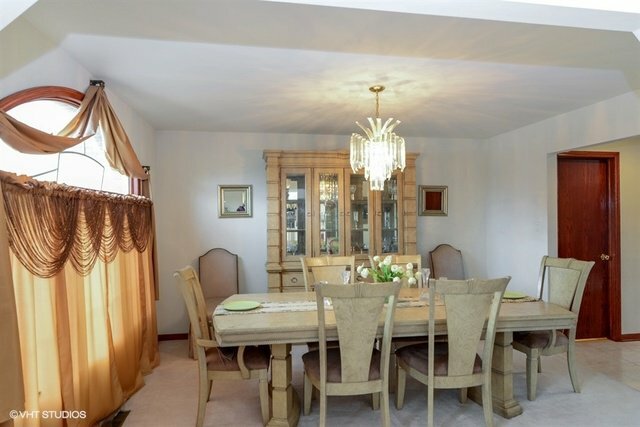 Separate formal living and dining rooms. 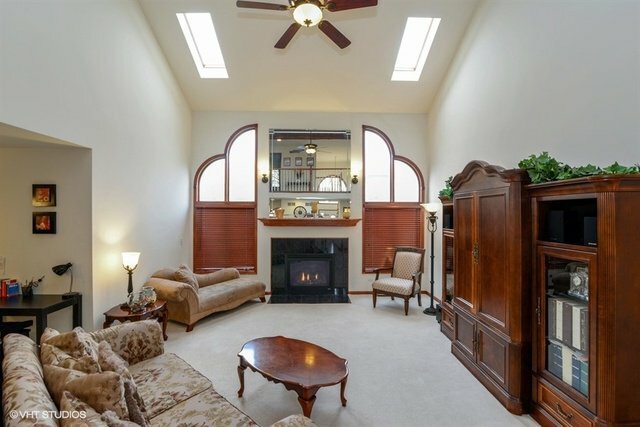 Grand family room with vaulted ceiling, sky lights and fireplace. 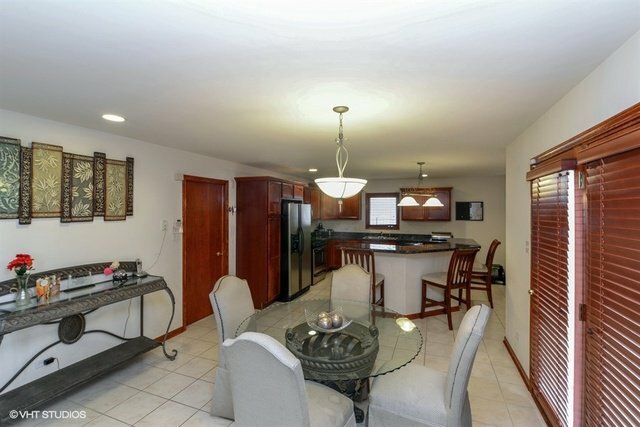 Kitchen outfitted with cherry cabinets, stainless steel appliances, peninsula with breakfast bar and separate eating area. 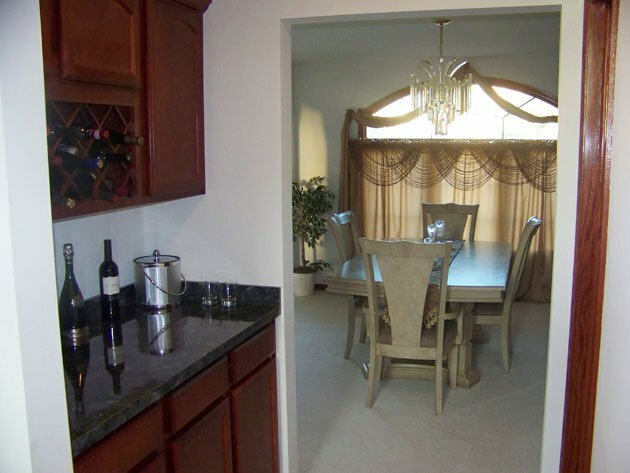 Butler pantry between kitchen and dining room. 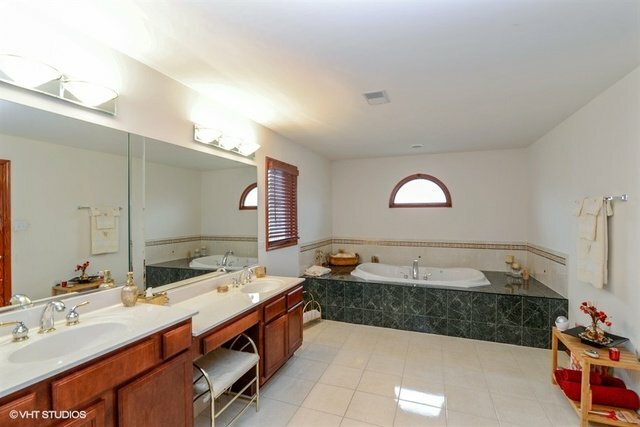 Master suite with coffered ceiling and private bathroom with double sinks, jacuzzi and vanity area. 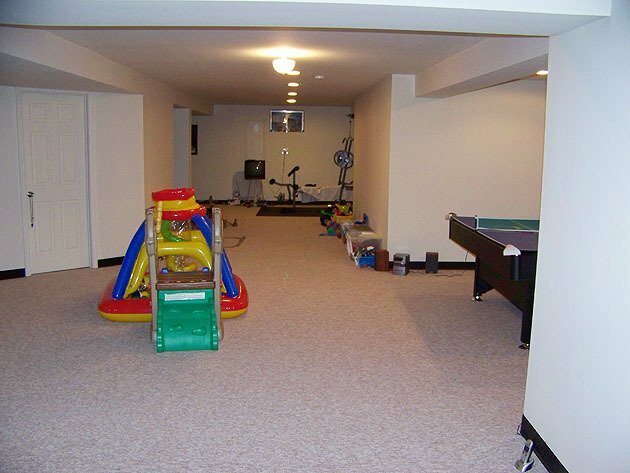 Bonus loft area is great for playroom or office! 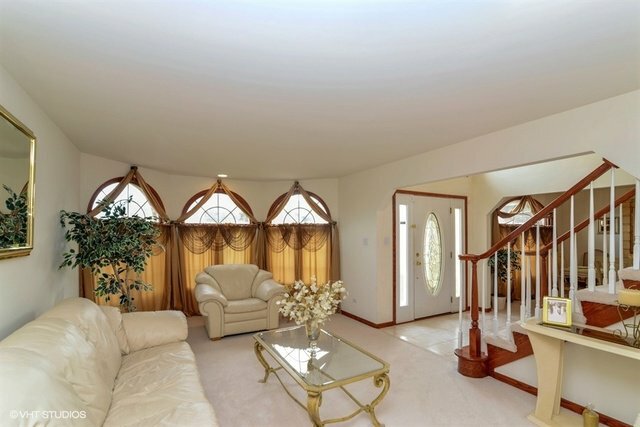 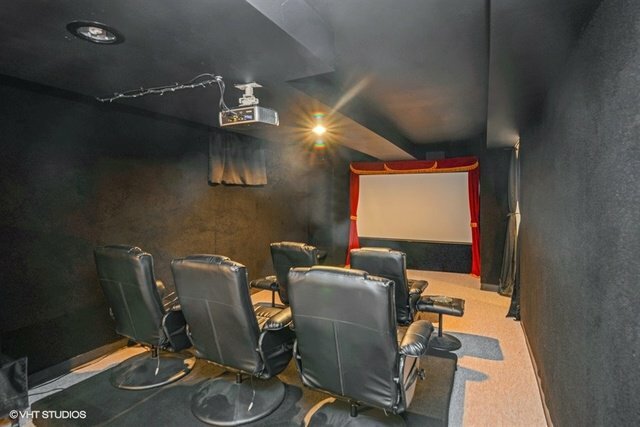 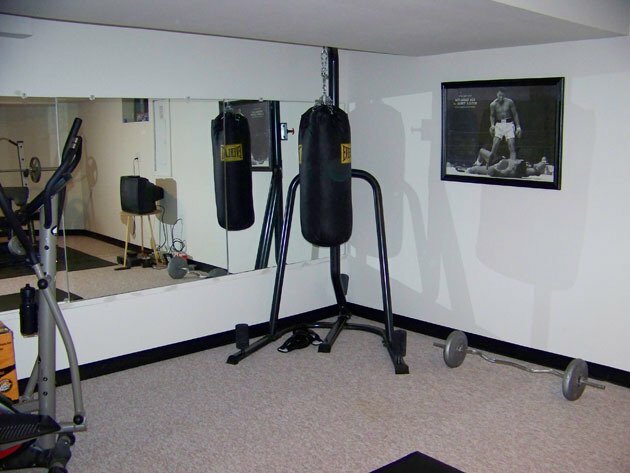 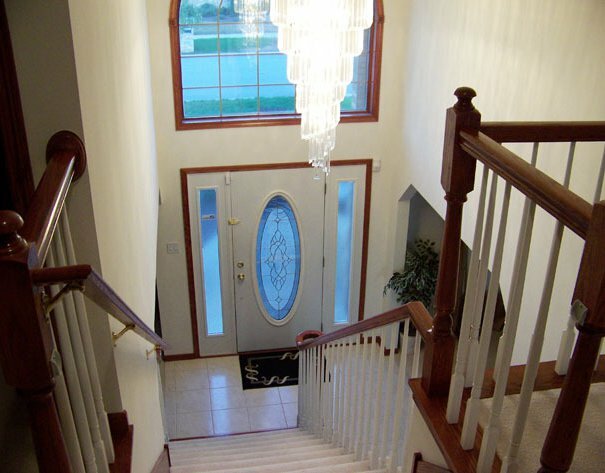 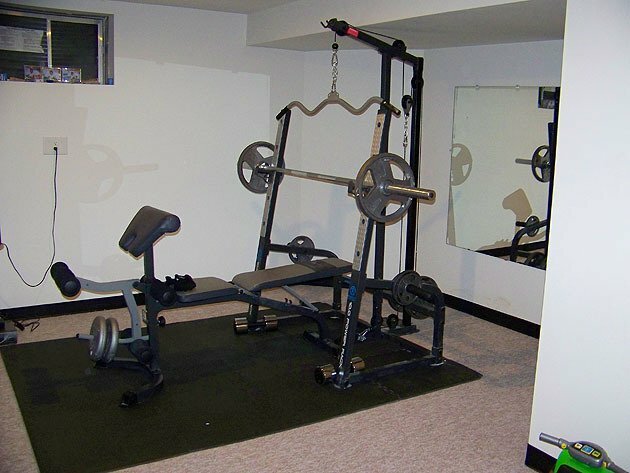 Full, finished lower level with theater, exercise room and rec room! 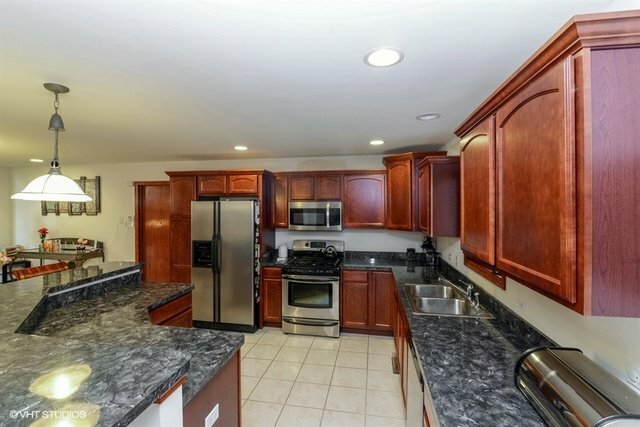 First floor laundry for added convenience. 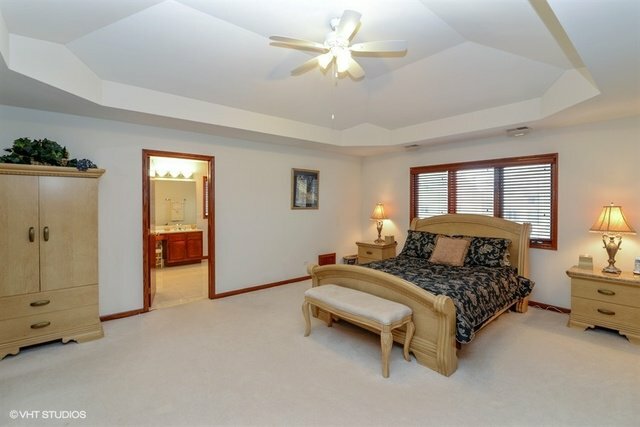 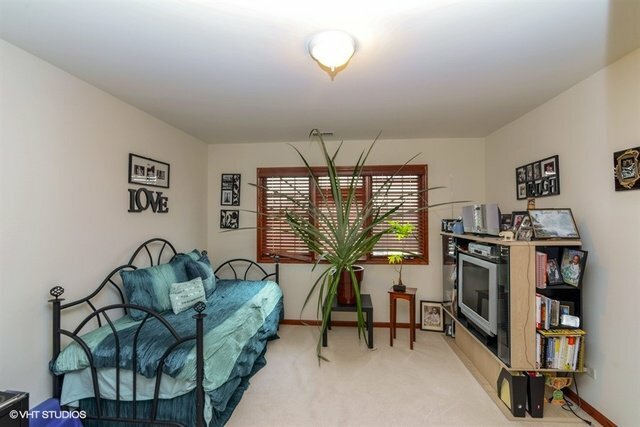 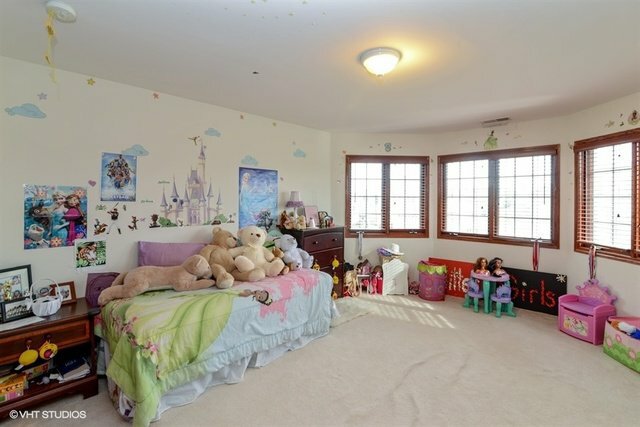 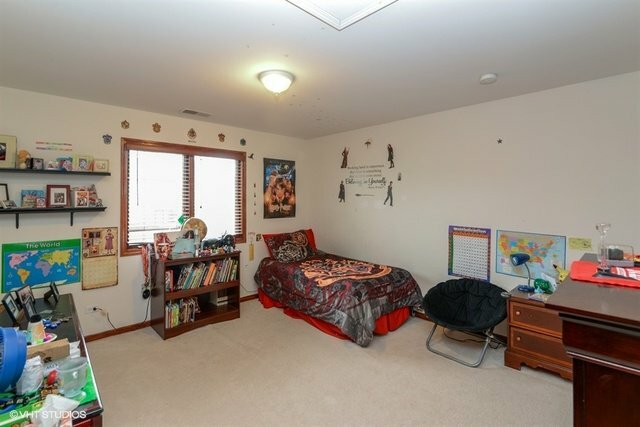 Main floor bedroom is perfect for guests or in-laws! 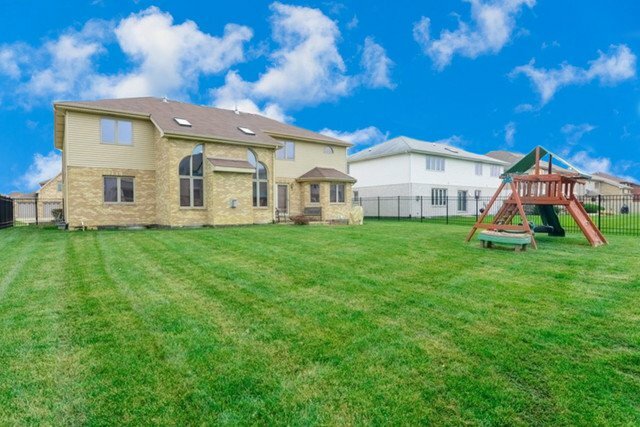 Sprawling backyard with patio is fully fenced! 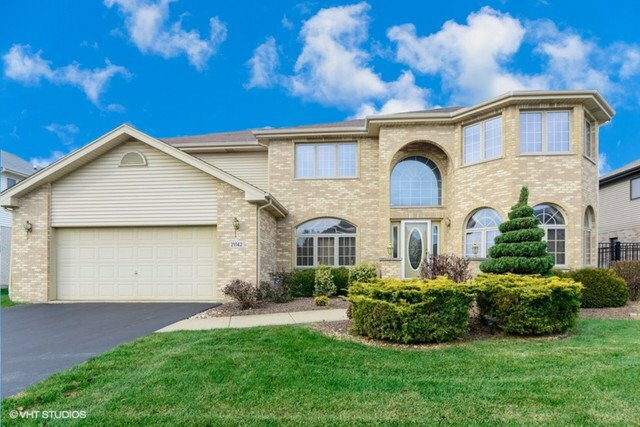 This house is ready to be called your HOME!